We are a local independently owned company with a trusted and well respected reputation within the communities around Lochaber. 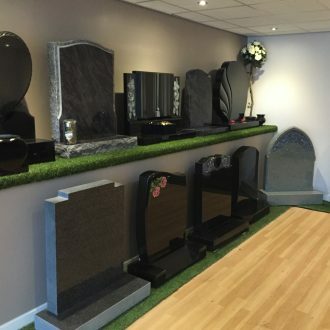 The company was established by Mike McFall himself, and over a period of 45 years Mike arranged and conducted funeral services in Lochaber to the highest of standards earning himself a well respected reputation. When Mike started his own company he continued this high standards of care and compassion and with his exceptional reputation he became the managing director of Lochaber’s leading funeral provider. 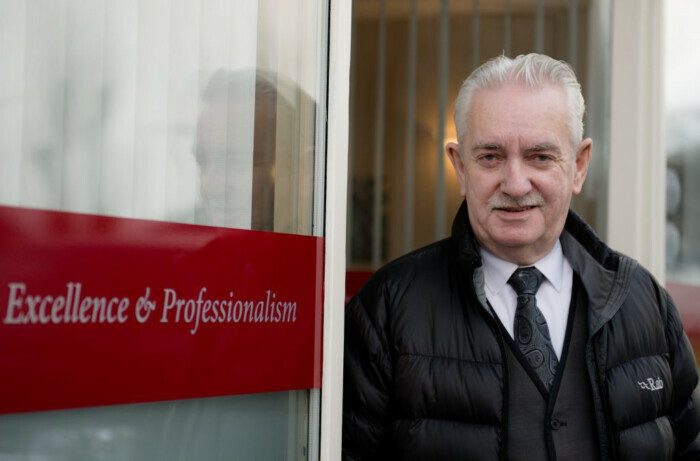 In December 2017 Mike McFall announced his retirement after over 45 years working within the funeral industry. Mike sold his company to exisitng employees of the company, Beth MacBeath and Jamie Manson who had worked alongside Mike over a 10 year period. 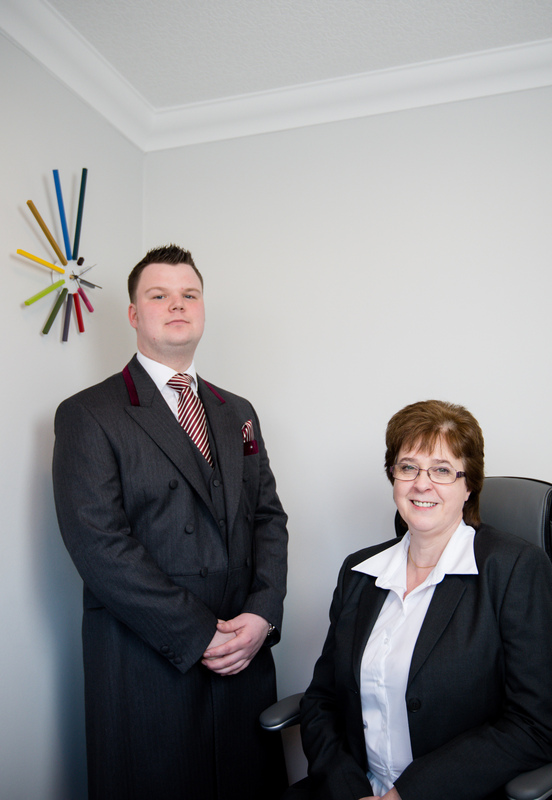 Beth, who at the time was Mike’s office manager and now a director of the company and Jamie Manson who at the time was a Funeral Director and now Principal Funeral Director with the company, co own the business together. The company hasn’t changed much since Mike’s retirement as the company still keeps its well respected, caring and dignified services to the highest of standards within Lochaber. 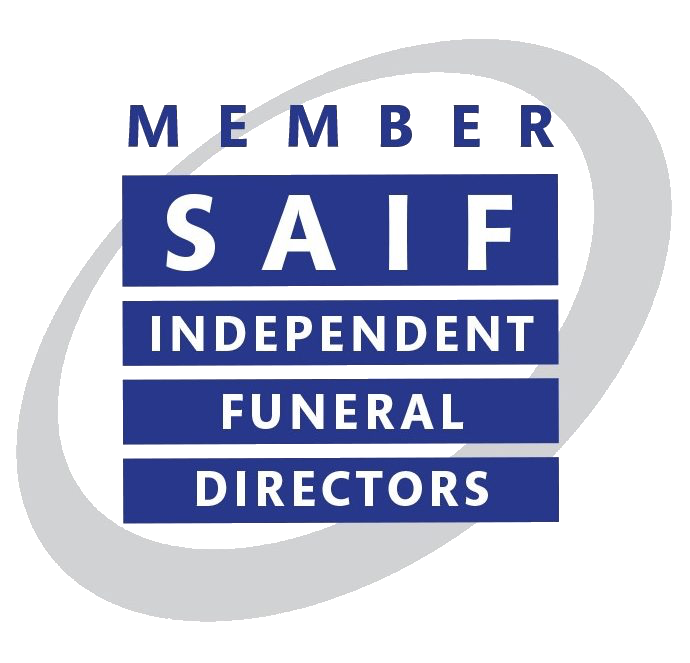 At McFall Funeral Directors, we understand what a testing and difficult time it can be for you when you lose a loved one, let our friendly local funeral directors make things a little easier by taking care of all your arrangements and requirements. We strive to provide the highest standards of care and service in Lochaber which is devoted to excellence and professionalism. 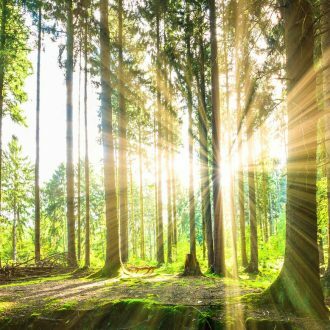 Our dedicated funeral directors provide a high level of individual attention and care; working together with the bereaved to plan a fitting and sensitive funeral to effectively symbolise the life of your loved one. 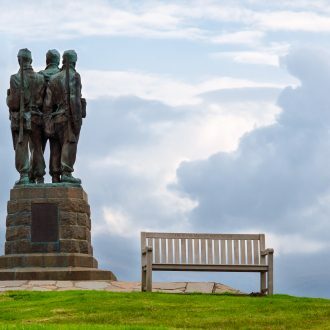 We provide a 24 hour caring professional service where you can contact us anytime on 01397 701110 alternatively you can visit our funeral home in Inverlochy, Fort William where our friendly team can provide you with confidential help and advice.